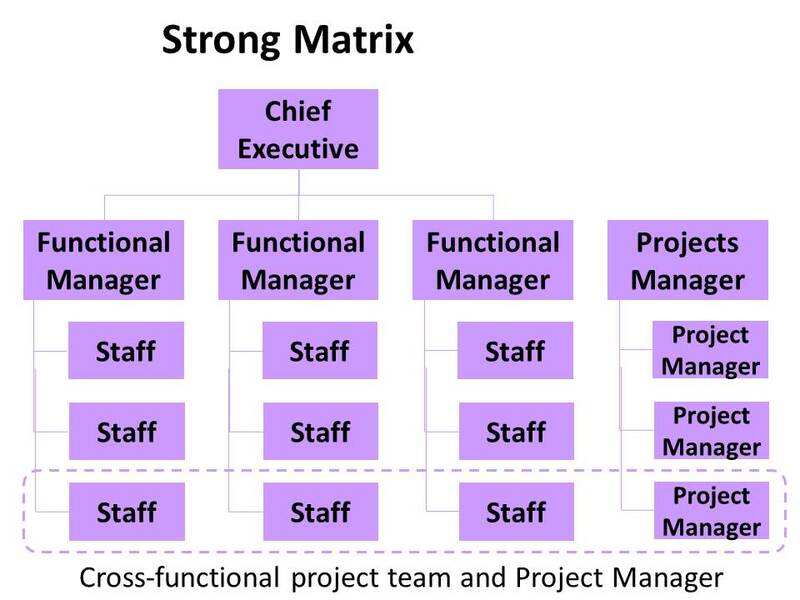 The strong matrix may be the most natural organizational structure in which to carry out challenging and complex projects which balance the contributions of the functional services and the capabilities of project management. Nevertheless, there are several other structures that are encountered in companies, including the weak matrix, the functional organization and the projectized organization. This questionnaire enables you to assess in your own situation the organizational structure in which you are operating. 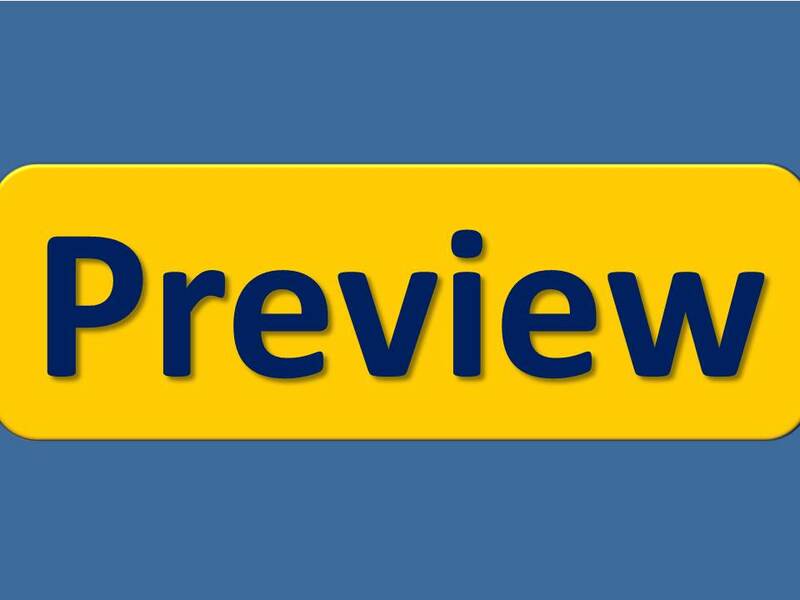 It also provides you with another way to sensitize decision makers and other stakeholders about the way to best adapt the organization to its project challenges. Clearly, projects vary a great deal, but the greater the complexity and risks, in terms of marketing or technology, the greater the need for skilful and influential project managers.